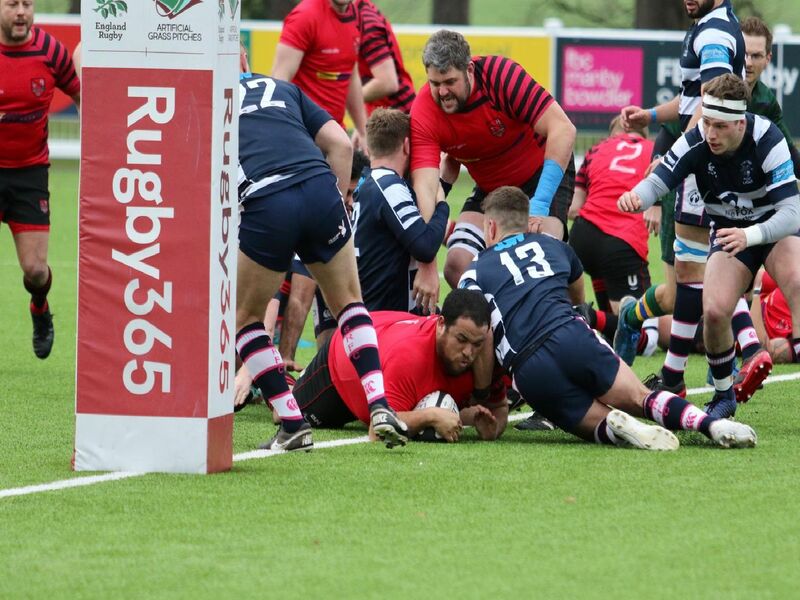 Newbold bounced back from their surprisingly heavy defeat at Stoke last week by beating Stourbridge 42-7 away from home on Saturday. It keeps them second in Midlands 1 West, six points behind Bromsgrove. This weekend Newbold visit eighth-placed Sutton Coldfield, who lost 19-15 to 12th-placed Moseley Oak on Friday evening.